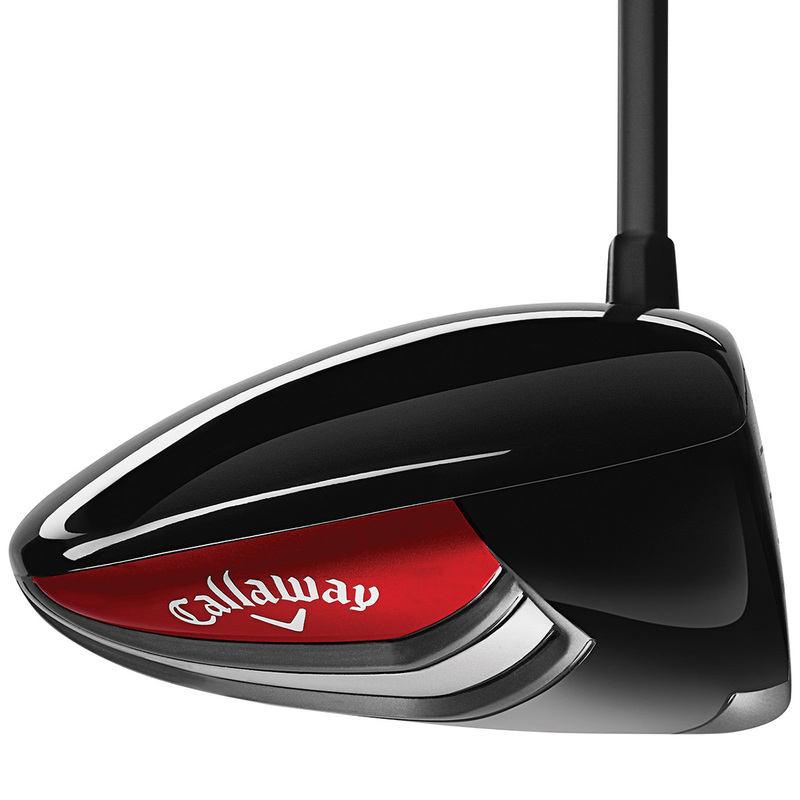 Get every last yard out of your golf swing, with this premium performing driver from Callaway Golf. 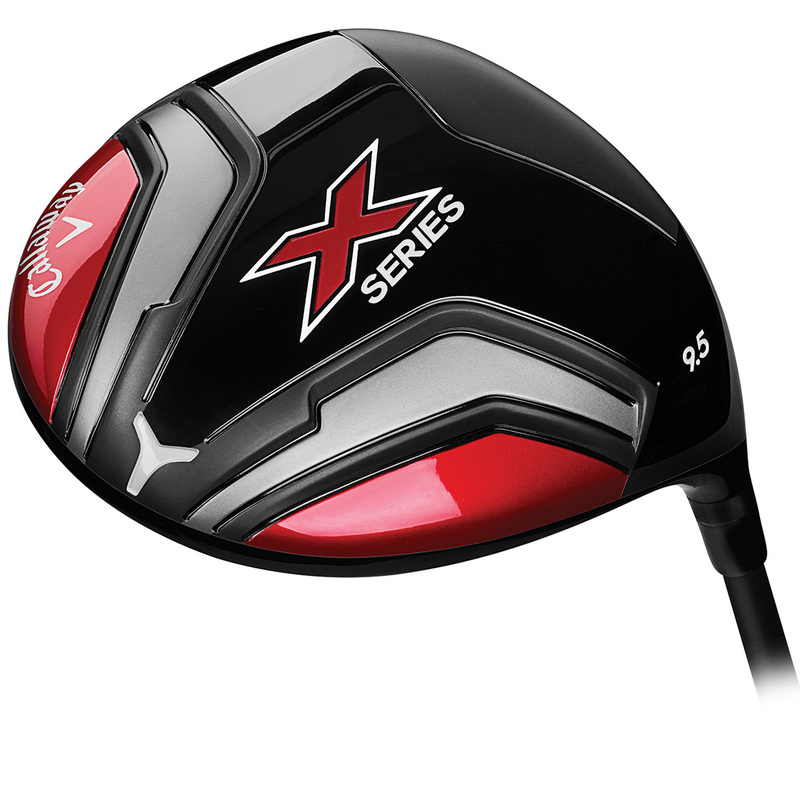 The driver has been developed to produce long straight drives, in a highly forgiving design to inspire confidence at address position. 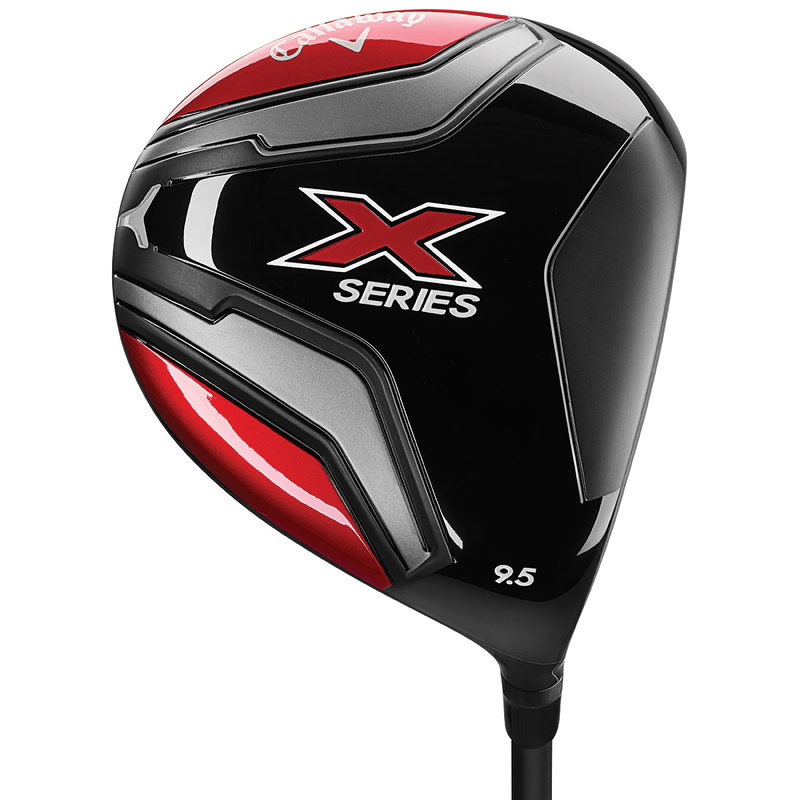 This variable thickness face flexes at impact, to generate more ball speed, and to provide more forgiveness across a number of different locations across the club face. 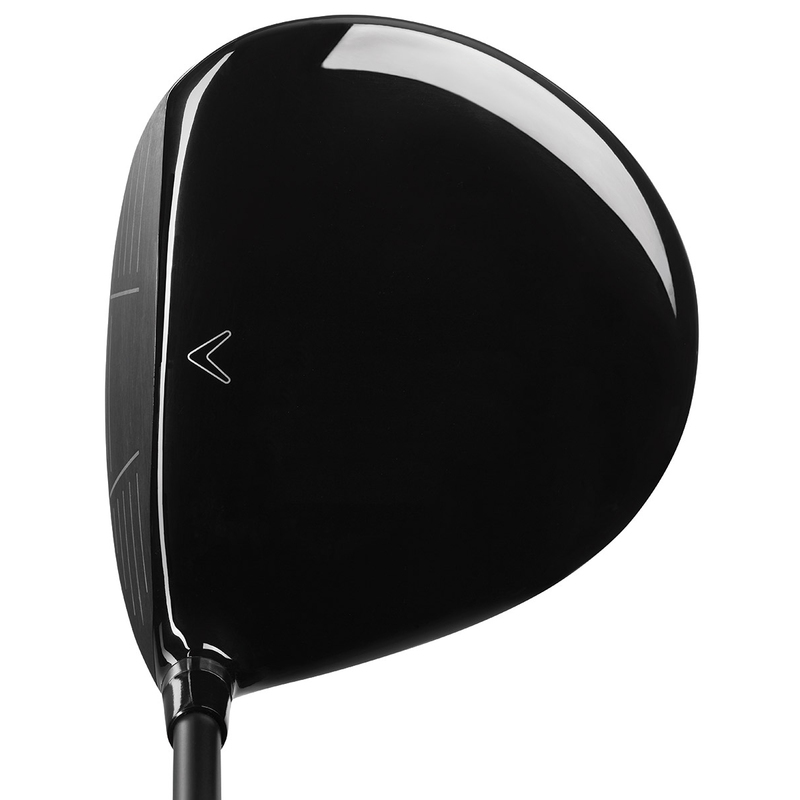 The CG location in this driver has been placed in the best possible position, to allow you to get the ball into the air quickly and easily, for long towering drives straight from the tee box. 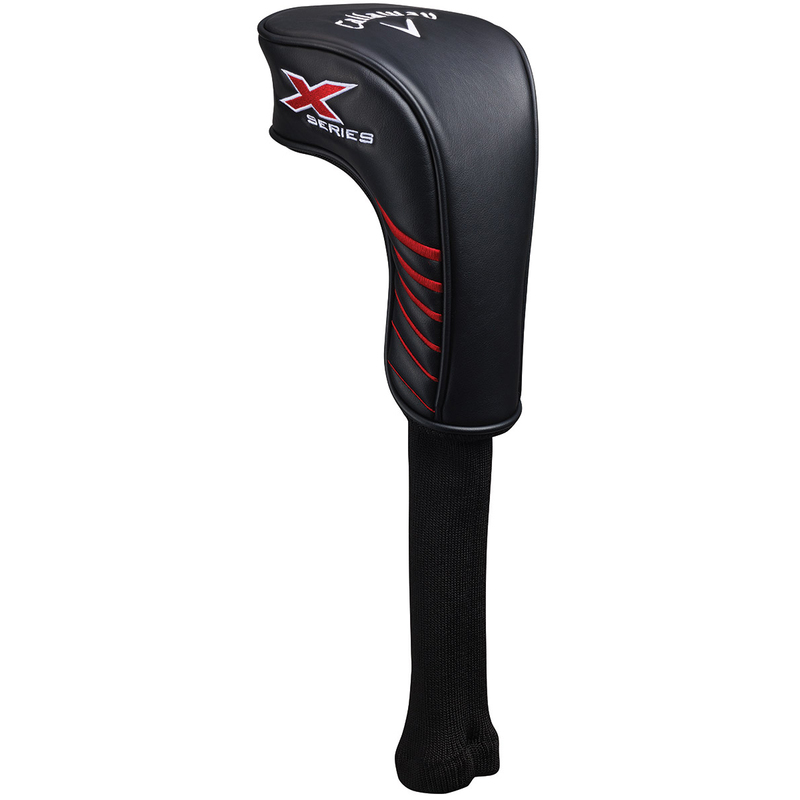 The X Series driver comes complete with a matching head cover.